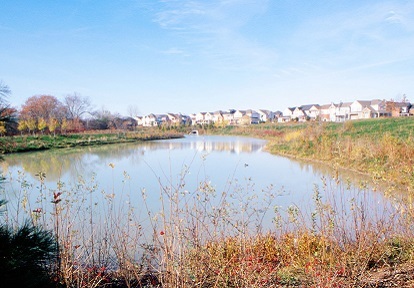 Despite its small size, Carruthers Creek watershed is home to rare species and a substantial coastal marsh. 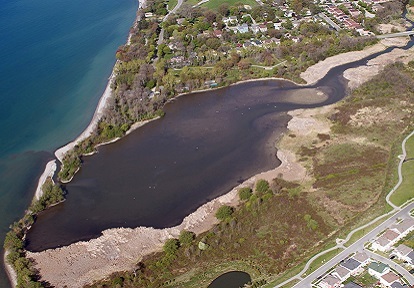 The creek originates south of the Oak Ridges Moraine in Pickering, and flows south into Ajax where it empties into Lake Ontario. 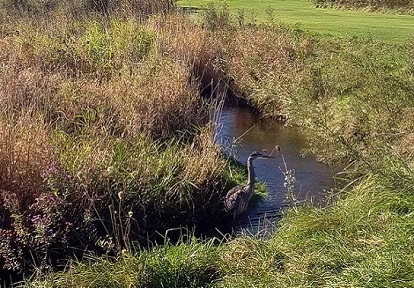 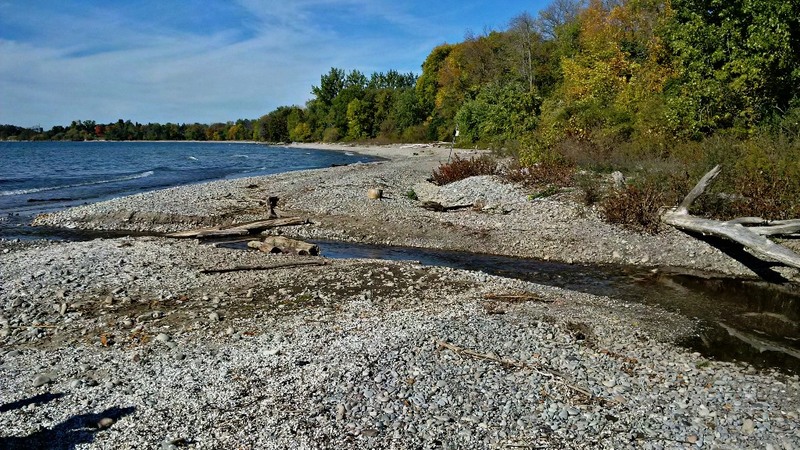 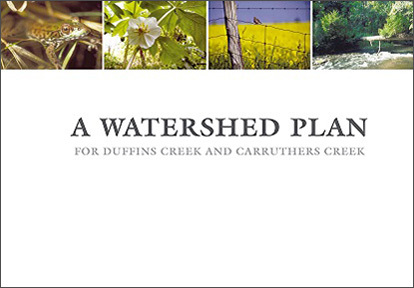 TRCA(External link), in partnership with the Region of Durham(External link), is undertaking an update to the last Watershed Plan for Carruthers Creek, which was completed in 2003. 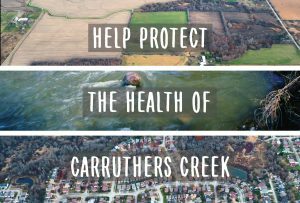 For more information about the watershed plan update, including how you can be involved, visit yoursay.ca/carruthers-creek, or you can contact us at carruthers@trca.on.ca.